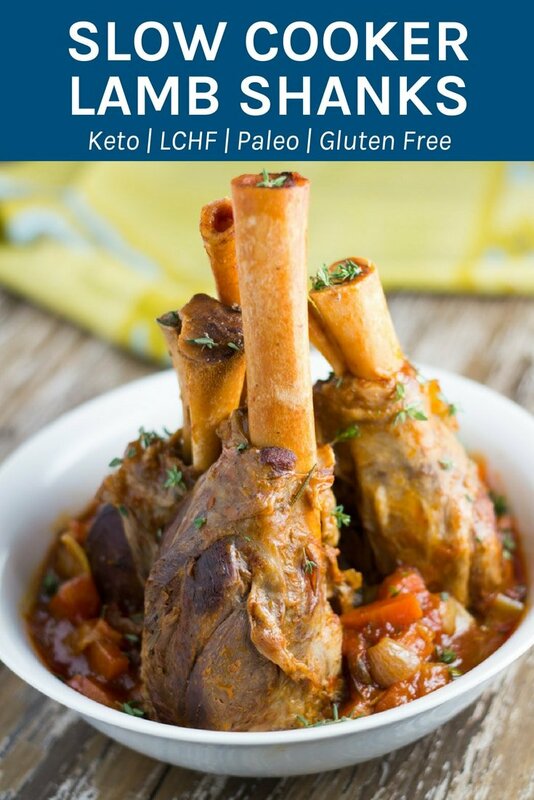 The meat from these slow cooker lamb shanks will be literally falling off the bone once these delicious shanks have finished cooking. 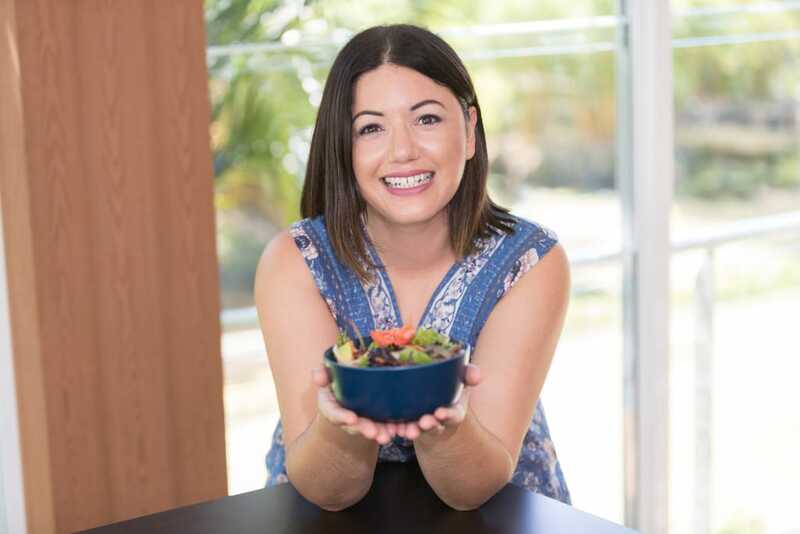 I have really been enjoying using my slow cooker to make a bunch of amazing recipes, some of which include Slow Cooker Cashew Chicken, Slow Cooker Osso Bucco and Slow Cooker Beef Pot Roast. Today’s recipe – Slow Cooker Lamb Shanks – is a beauty. 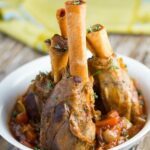 Lamb Shanks may feature prominently on the menu of many great restaurants, but they are fairly easy to make at home, especially when using a slow cooker. You will find when using the slow cooker that the meat will be literally falling off the bone once it has finished cooking. I have included two methods with this recipe, the first is my preferred method and involves an extra 30 minutes of prep time. The second method is perfect if you do not have time to do the prep and you basically throw everything straight into the slow cooker. Hope you enjoy my latest slow cooker recipe. Add the arrowroot flour to a plate and season with salt and pepper. Coat each shank and shake away any excess flour. Add to the shanks in the slow cooker and cook for 6-7 hours on low heat. Place the remaining ingredients in the slow cooker and cook on low for 8 hours. when do I add the flour? Just how much does ! (one ) lambshank weigh ?